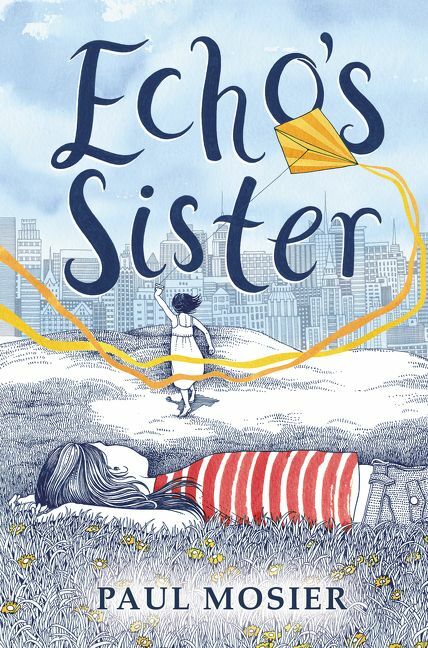 When El learns that her younger sister, Echo, has a life-threatening illness, her world is turned upside down in this coming-of-age story about family, community, and the strength of the human spirit. 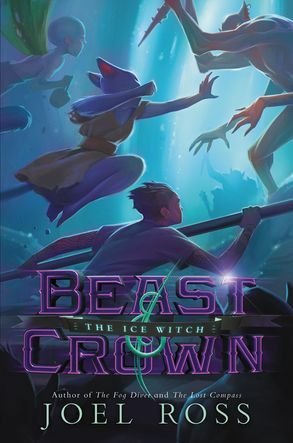 From Texas Bluebonnet Award winner Joel Ross, author of The Fog Diver, comes the second book in his sweeping fantasy duology. Ji and his friends Roz, Sally, and Chibo have gone into hiding following the disastrous Diadem Rite, where they were transformed from humans into half-beasts. It’s their hope that they will survive the epic journey to the Ice Witch to be restored to humans again before they run out of time. With the help of goblins, ogres, trolls, and a few mermaids along the way, Ji and his band of unlikely heroes must save their world from being eternally divided. Ross’s smart and fast-paced writing, paired with an addictive, suspenseful, and funny storyline, will leave readers hanging on every word. Fans will cheer for this endearing crew of servants, led by the amazing and dynamic Ji, who are changed forever and must fight for their freedom.